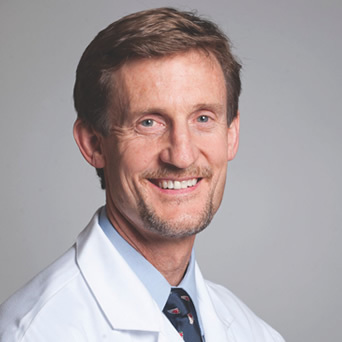 OrthoConnecticut | John G. Lunt, M.D. Dr. John G. Lunt is a fellowship-trained hand and upper extremity orthopedic surgeon. Dr. Lunt has been in practice in the greater Danbury area for more than 18 years, where he was Medical Co-Director and partner at the Hand Center of Western Connecticut. Dr. Lunt received his medical degree at Columbia University College of Physicians and Surgeons, followed by two years of surgical training at St. Luke’s/Roosevelt Hospital and four years of orthopedic training/chief residency at Long Island Jewish Medical Center. He then returned to Columbia Presbyterian Hospital to complete a fellowship in Hand Surgery. Dr. Lunt also served as a Major in the U.S. Army Reserve Medical Corps. Dr. Lunt’s areas of expertise include pediatric and adult sports injuries, minimally invasive endoscopic carpal tunnel surgery, and management of ailments such as tendonitis and arthritis. He is the founder of the Danbury Hand Club, an organization for discussing new research and innovations in hand surgery. 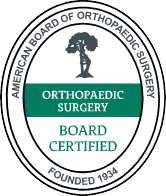 Dr. Lunt is a member of the prestigious American Society for Surgery of the Hand and the New York and New England Hand Societies. Dr. Lunt has now merged offices with Danbury Orthopedics, where he continues to offer an integrated approach to treatment for hand, wrist, and upper extremity ailments. Years of experience and training, coupled with focused resources and a dedicated staff will result in superior outcomes.